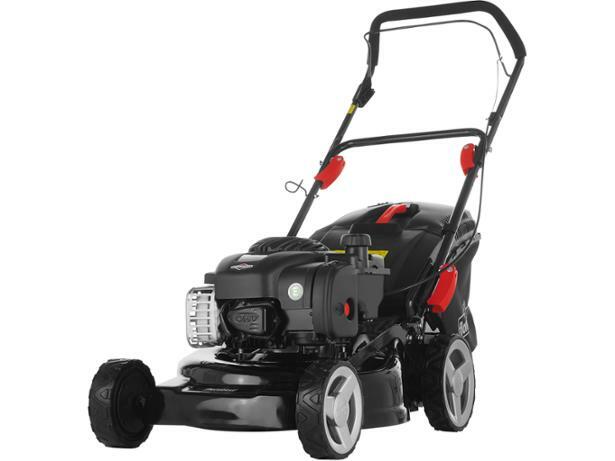 Lidl Florabest FMB 450B2 lawn mower review - Which? 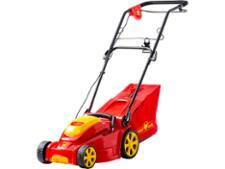 A good petrol rotary mower is often hard to come by at a bargain price. 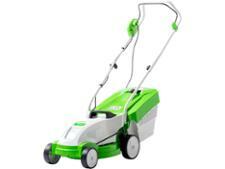 Is the new Florabest 450B2 petrol rotary mower from Lidl, at £139, a deal or a disaster? We gave it to one of our researchers to see how she got on with it.